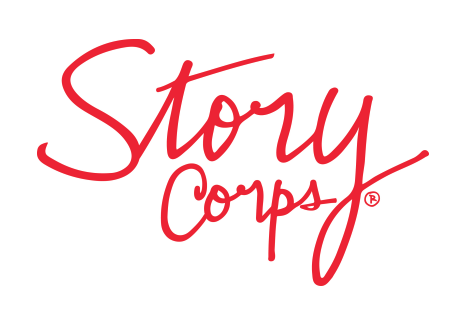 To register for a time slot for Thursday, June 15, 2017, please register and select the option for Story Corps interview. *** There are limited slots for interviews. First come, first serve. For more information on registering for an interview, email cnldorg@gmail.com. StoryCorps interviews take approximately 40 minutes. The topic of the interview is broad. We ask that you speak about your experience as a Disabled Latinx. Do not store your interview at the Library of Congress and do not receive a link to view or share your story. ***These interviews will be a part of the Disability Visibility Project, a community partnership with StoryCorps.